Spanning thousands of years worth of history, the Pyung Kang Biblical Archaeology Museum merges the worlds of archaeology and religion together in an excellent collection of Egyptian and Middle Eastern artifacts. 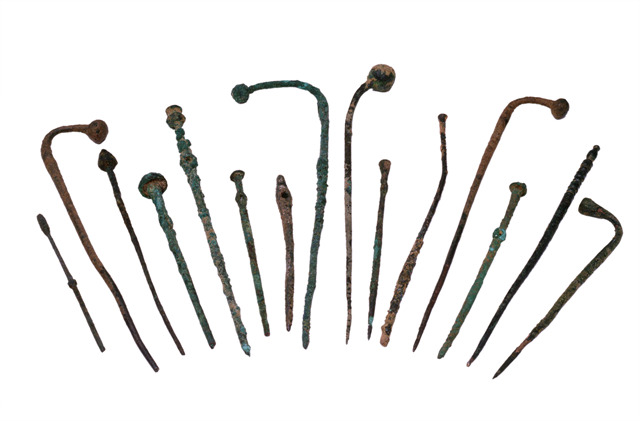 With objects dating as far back as 6,000 years ago, it's one of the few places in Korea to see such wonders as part of a permanent collection. While the religious will enjoy portions of the Bible come to life and references to Bible verses, most will be fascinated by the intricate details preserved over thousands of years. For this well-organized private museum opened in November 1998, we have the two people named in the collection to thank. Reverend Abraham Park founded the nearby Pyung Kang Che-il Presbyterian church in 1964. Dr. Kenneth Vine is the donor of virtually every artifact in the museum, having originally planned to give the collection to his only son. His son, was unfortunately killed in a car accident, and the collection was donated to the Reverend. Upon arriving, pay the 2,000 won admission fee, then head up to the third floor and the first exhibition. Each room is given a religious title; 'The Creation of God' shows hundreds of artifacts displaying the love of God through ancient pots and oil lamps. 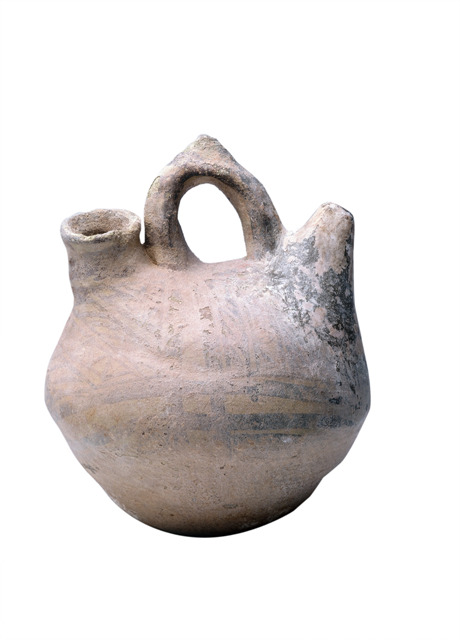 The oldest piece in the museum, a crude jug called the Askos pot that supposedly dates back 6,000 years, is also one of the first artifacts you'll see. If you remember your Sunday School lessons, more than a few of them will come back to your memory as you wander through the 1st room. My tour guide explained the time periods of various artifacts in Biblical terms - the age of Abraham, the age of Moses, the age of Joseph - although the signs also gave the estimated era. Dipper vessels for testing wine and oil. 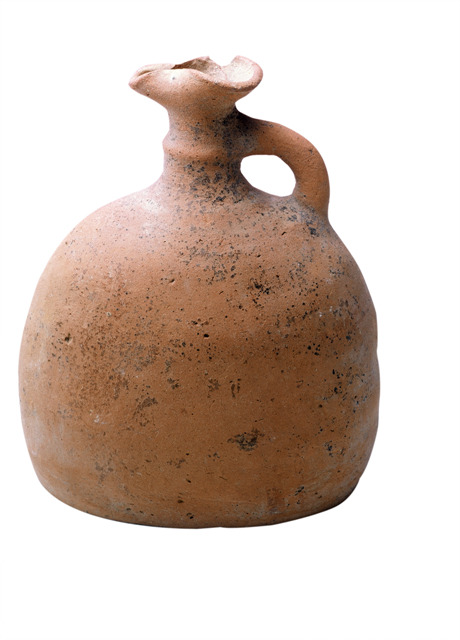 A large amphora used for exporting liquids to foreign lands. A variety of oil lamps from several different time periods. The artifacts seem to keep coming with surprisingly high quantity and quality. The final area offers 'God's love for mankind as a seal over His heart' - that is, an exhibition of seals much like those described in Revelation. Before leaving the third floor, don't miss the elaborately-decorated recreation of a ram's horn similar to that used at Jericho; push the button to hear a recording of the horn being blown. Ancient Egyptian women used to paint the upper eyelids and the eyebrows black and the lowerline of the eye green. Over time, they began producing special containers for the kohl - the common name for eye-paint - in a wide variety of forms and materials. Some kohl containers have been found together with small sticks, pictured above, stuck into them or tied to their necks. These sticks mixed the makeup material, and would be dipped in water before picking up some makeup and being applied to the face. The collection continues on the fourth floor with the desire of man to be god-like. The highlight here is a mummified Egyptian baby and falcon - both kept at 26C and 45% humidity to help keep it preserved. Also worth noting: the wood-and-gold coffin within a coffin within a coffin. The next area offers either symbols of Egyptian gods and fertility goddesses or the fall of man, depending on your perspective. Several small statues of Bes and Ishtar are presented as examples of man's fall from grace. Again, there are plenty of Biblical references for those that remember their Sunday School lessons. It continues with what the brochure calls 'the epitome of humanism', displaying some perfume bottles and cosmetic implements. The highlight: teardrop bottles - small vials used to catch the tears of a widow, then saved or buried with the dead. 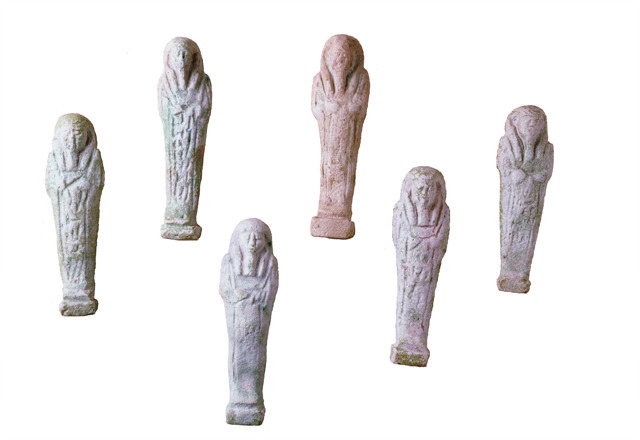 Egyptian working figures called shabti. Some people were buried with 401 one for every day of the year, plus 36 bosses, armed with whips. 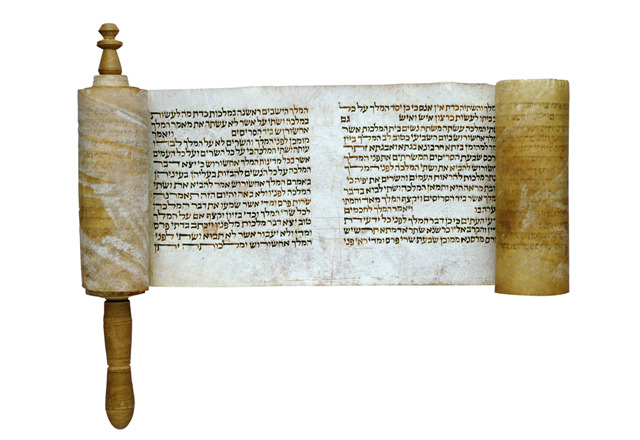 Esther scroll - A megillah is copied in a more relaxed, uncontrolled way and is therefore not of the same meticulous standard as the Torah. A small souvenir shop resides on the 2nd floor, and offers a variety of papers, pins, cell phone danglies, and so on. The museum as a whole is wonderful for the history buff or Christian interested in bringing the Bible to life. 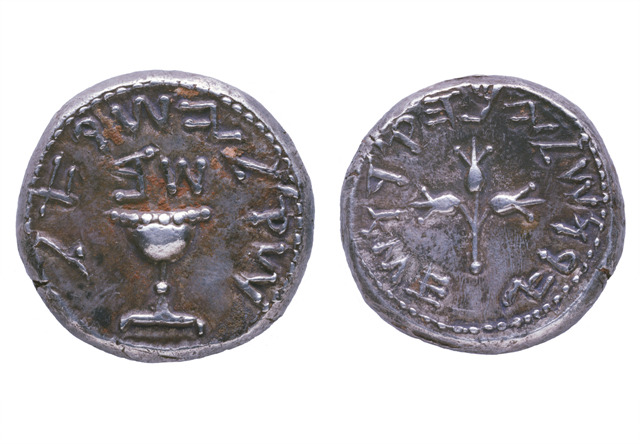 Even if not religious, it's easy to appreciate the artifacts and overlook the various Biblical references scattered throughout the museum. With Korean and English descriptions, there's plenty of information to help you understand the history you're viewing. For more information, call 02-2686-9496 (ask for Ha, Jee Hae - she speaks a good amount of English) or visit their excellent website at http://www.apm.or.kr. Open 10am-5pm from Tuesday to Saturday, 1pm-5pm on Sunday, closed on Monday. Admission: 2,000 won. Directions to the Museum of Biblical Archaeology: Take line 1 of the Seoul subway system to the Oryu-dong station. Take exit 2 to street level, then cross the street to your left and turn right. Take the first left, just 5 meters from where you crossed the street. Walk up the hill through a neighborhood of restaurants and stores. At the T, turn right, then take the first left. The church will be straight ahead, while the museum will be on the corner to your right.